All images are available as fine art, limited edition prints on 100% cotton photorag. Each image is signed and authenticated by Philip Bell. Images are available at The Corner Gallery Stanmore or on-line via OzArt Finder. 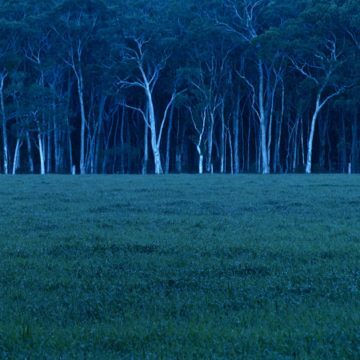 Philip Bell has exhibited photographs of Australian landscapes in Sydney and Copenhagen, and has published several articles of photojournalism on Australian geographical regions. Further insight to Philip’s work can be gained through this informative interview conducted with Philip by ‘Figure/Ground’ in 2017. Figure/Ground is an award-winning website publishing in-depth interviews with scholars, researchers, and university professors, as well as artists and filmmakers.